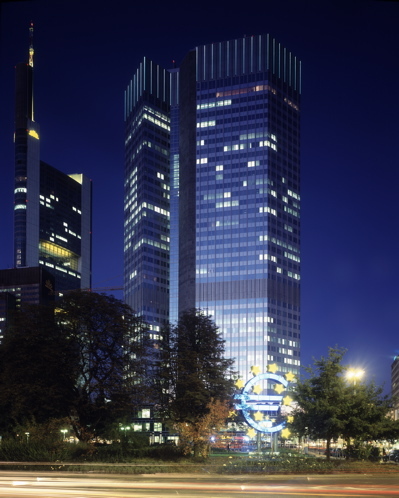 Welcome to the EuroTower - European Central Bank. This Weblo Property Asset is Available. Make an Offer or Bid Now to become the New Owner of this Weblo Property Asset. Great Weblo Investment! Please visit my page too! Another One Of A Kind site. Great investment here. Beautiful Work. Welcome to The EuroTower - European Central Bank Community Forum. Please feel free to post your comments, suggestions, questions or ideas here, Thanks! Will the central banks take heed of the BIS? Has the adoption of the euro been beneficial to the approx. 13 member countries?